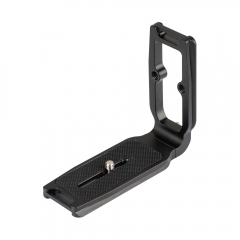 The QR mount is composed of a saddle and a bracket. 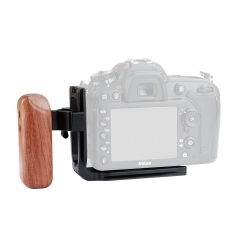 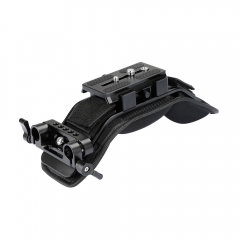 It can be used on tripods, sliders, stabilizers and more, and the quick release structure allows switching them effortlessly. 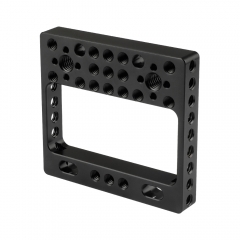 The clamp base accomodates Arca-Swiss standard plates such as Benro, RRS, Wimberley, Jobu Design, Arca Swiss, Kirk Enterprises, Markins, etc. 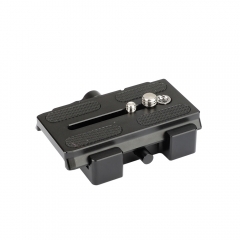 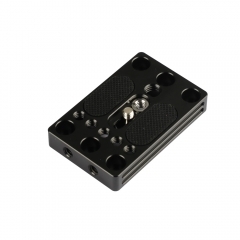 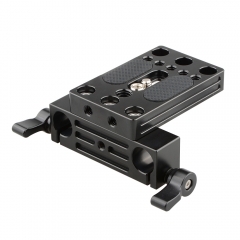 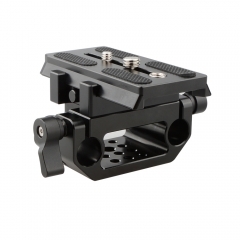 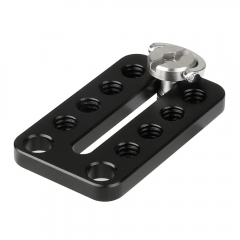 CAMVATE Camera Baseplate With 1/4"-20 Mountin..
CAMVATE Universal Top Cheese Plate For Camera..
CAMVATE Top Cheese Plate For RED Digital Cine..
CAMVATE Manfrotto Type Quick Release Assembly..
CAMVATE Shoulder Mount With Manfrotto Quick R..
CAMVATE ARCA Type Quick Release L Plate For S..
CAMVATE Manfrotto QR Baseplate Sliding Mount ..